Although we now have a Taproom open multiple days a week, we will continue to offer tours of our brewery in accordance with the prior schedule. 1 – 3pm. on the first or third Saturday of the month. The tour starts promptly at 2pm and tour taps close at 3pm. 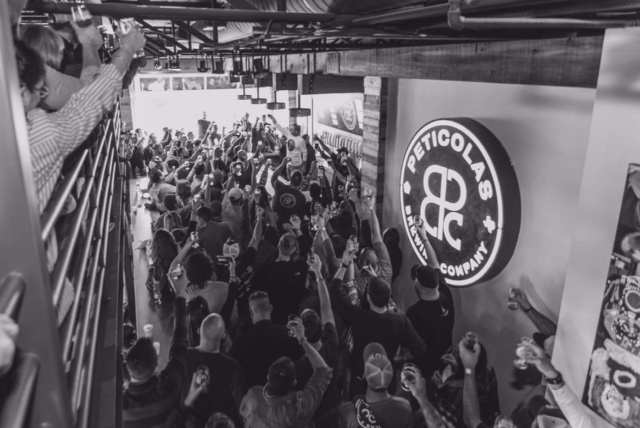 The cost is $10, which includes the tour, a Peticolas branded glass, and 3 beer tokens redeemable for beer. We take cash or card at the door.